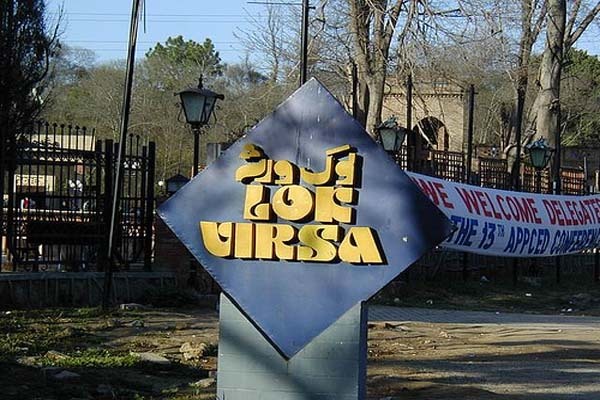 ISLAMABAD, Jul 17 (APP): Lok Virsa Mandwa Film Club would launch 10 DVDs of its cultural programmes including ‘Soruz contest’ ‘Balochistan folk culture’ and ‘Punjab De Rang’ on July 26.
music and culture, an official of Lok Virsa told APP. produced by Lok Virsa are available in the market. produced a set of 36 cultural documentaries and over 500 audio cassette labels of nation’s cultural heritage. center at Islamabad. The equipped mobile units of the center can reach any part of the country to capture an event,” he added. He said that the center offers professional documentaries and video programmes to television networks, universities and other institutions on rental as well as on sale basis.